New Valentine’s Day Page Set 2018! Valentine’s Day is only a few weeks away so it’s time to get promoting. 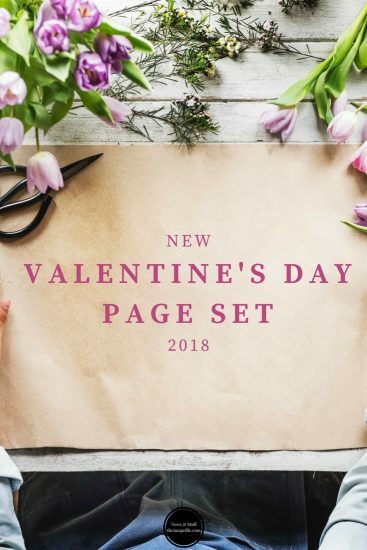 We’ve created some Valentine’s Day page sets to give you some inspiration for what you could be offering your clients. You can easily download the Valentine’s Day page set into your website here. This is a really great tool for boosting sales, especially at this quieter time of year, and for increasing search engine optimisation. 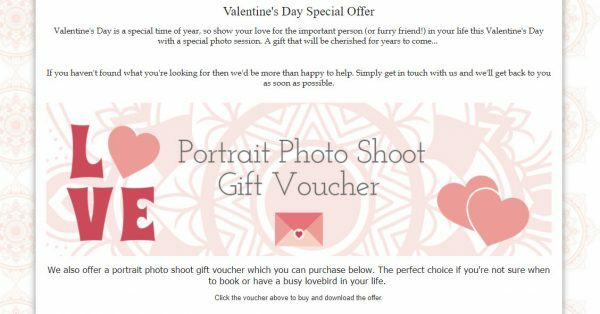 We have created an engagement session, boudoir session and pet session offer as an example, however, you can customise that images and text to better suit your business and customer base. P.S If you have already planned some Valentine’s Day offers or discounts then make sure they are displayed prominently on your website, blog and any social media accounts. Remember you can make any blog post “sticky” by following this tutorial.